You need to come up with ways that you can make your home a more attractive place to buyers, but you cannot do it in a way that will put people off. You have to be creative without being abrasive, and you need to think outside the box just a little bit to see if you can come up with something that will make the most sense to you. You also need to be sure that you have chosen a home plan that will incorporate these ideas so that the house will look better overall. 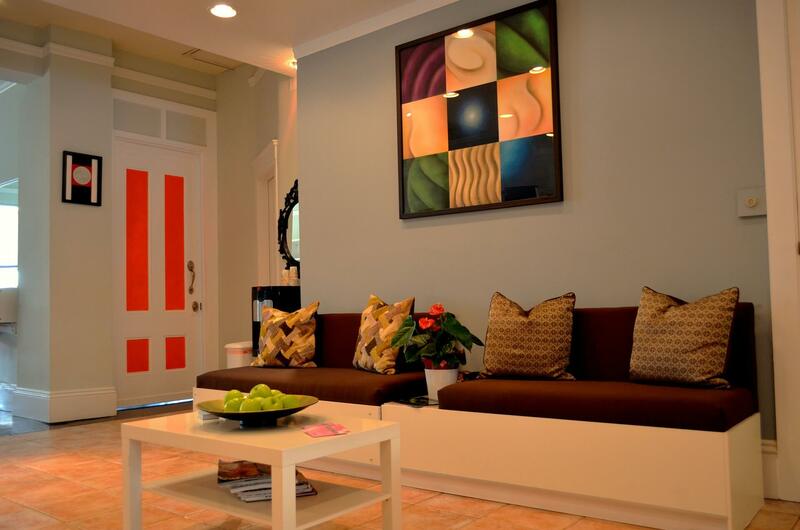 You can paint opposing walls in your home because that will give your rooms some depth. You might not have realized that they could get so interesting, but you can use opposite colors to make the room appear bigger, and you use just one off-color wall that will make that room stand out. You also need to be sure that you have use patterns that you think would be best for you. IWillBuyHouse and other listing spots have a lot of houses that have a lot of extra storage especially in the kitchen. You could make the kitchen appear so much bigger than it actually is, and you will discover that people want to see the house because of how large the kitchen is. The listings for homes with big kitchens tend to do better just because they were created with the idea that someone would buy the house for the kitchen. Better bathrooms make a difference in a hose because they automatically make the house look a lot more sophisticated. You can improve the bathrooms by putting a unique sink in the bathroom or making the tub into a hot tub. You can put in a special claw foot tub, or you could add cabinetry to the bathroom that will make it a much nicer place to be. The idea is that you are making a haven that people will want to be in. You also should see if you can add tile that would make the bathroom easier to clean. You can actually add shelves to your home and make them a part of the overall aesthetic of the space pretty easily. You will find that adding shelves makes the walls look more interesting, and you can paint the shelves different colors so that you get more interesting colors on the walls. Also remember that you can make designs with the shelves on the wall so that you can make each room look unique. You can then put books on these shelves that add more color and character to each room. Your house probably does not have enough light. Adding recessed lights and soft fixtures makes it easier for you to read and enjoy the space in general. There are many ways for you to change the way that the house looks, and these five things will make the house more attractive and more beautiful.